The West Michigan economy is off to a slow start in the New Year. The January figures generated in the recent Supply Management Research survey indicates the local economy is flattening out. What does that mean now and for the year ahead? Brian G. Long is director of Supply Management Research at the Seidman College of Business at Grand Valley State University. He says business leaders surveyed are much more cautious than just a few months ago. A company has removed Chinese-made office furniture it delivered to a Michigan courthouse following a six-month legal battle with officials who wanted American-made products. The Greenville Daily News reports that Custom Office Systems removed the unwanted desks - many of them faulty - on Monday from the Ionia County Courthouse. The Ionia-based company earlier this year delivered the desks in boxes clearly marked "Made in China" along with some American-made furniture. The G7 Summit has wrapped up and there’s talk of a tariff war. How is this impacting the West Michigan economy? The Institute for Supply Management survey for the month of May indicates the pace of the local economy has picked up despite the uncertainty. West Michigan’s economy continued its strong performance in April. The Supply Management Research survey indicates the local economy will remain robust into the summer months reinforcing the area’s low unemployment. The first survey for 2018 has been recorded and the West Michigan economy is off to a better than expected start. The national and local economies are heating up with the passage of federal tax reform. A Chinese furniture component manufacturer is expanding its U.S. presence into Cedar Springs. J-Star Motion Corporation, maker of office furniture industry linear motion and lifting systems, is investing $4.9 million into a new manufacturing facility at an existing site at 500 West Street in Cedar Springs. Securing J-Star’s expansion into West Michigan was engineered by regional nonprofit economic development organization, The Right, with help from the Michigan Economic Development Corporation. From Where I Sit, a monthly conversation with office furniture industry analyst Mike Dunlap. From Where I Sit, a monthly conversation on the office furniture industry. Analyst Mike Dunlap and a special guests join us this morning. West Michigan’s economy returned to double-digit growth in February and that trend continued into March. 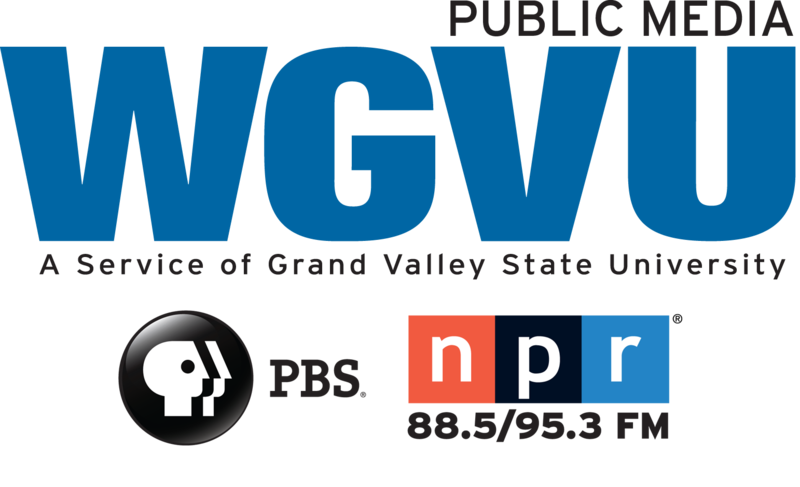 WGVU breaks down the latest Supply Management Research survey.